I am currently a faculty member of the Economics Department at Rensselaer Polytechnic Institute. My research interests lie in understanding the impacts of immigration on the US economy. My current focus is on the rise of international students in US higher education, and evaluating its consequences for domestic students. I am a native of Queens, NY, received my B.A. 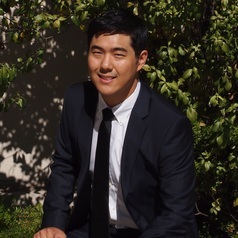 in Economics and Literature from Claremont McKenna College, and was awarded a Ph.D. in Economics from the University of California, Davis in 2015.